The National Museum of Animals & Society is dedicated to exploring the human-animal bond. Located in Los Angeles, California, the Museum strives to carry out their mission of enriching the lives of animals and people through "exploration of our shared experience," and attempts to nurture our legacy of compassion through humane education, pop-up exhibits, an annual Fall Lecture Series, festivals, and children-specific activities. Carolyn Mullin, the Museum's founder and executive director, was kind enough to curate a round-up of the museum's favorite humane education books for kids. To us at the National Museum of Animals & Society, the first museum dedicated to exploring the human-animal bond and nurturing society’s compassion for animals, humane kid lit is a powerful gizmo in a parent’s or educator’s toolbox. Humane education is the gift that keeps on giving. It cultivates empathy, responsibility and respect for non-human animals, other people and the planet. It engenders children with the aspiration and ability to live with values of compassion, integrity and wisdom. It provides the knowledge, tools and resources needed to implement these values in lasting, meaningful ways and educates in the areas of civility, citizenship and character education. And lastly, it fosters curiosity, creativity, critical thinking and questioning skills as students are charged with exploring atypical ways of viewing and thinking about the world and their actions. Are you sold yet on the importance of reading, assigning or gifting humane titles to the youngsters in your life? If so, here’s a roundup of the favorites in our library! One of the main focuses of our museum is animal protection. Until we opened, there wasn’t a single museum dedicated to this important social movement. Naturally, we’re stoked to find any books that bring animal protection into the limelight as an important and vibrant part of our national heritage. 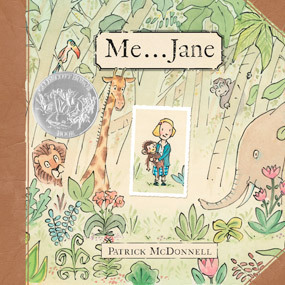 Me... Jane, Patrick McDonnell (Ages 4-8): Details the making of a young naturalist who becomes a famed primatologist, animal advocate and UN Messenger of Peace. 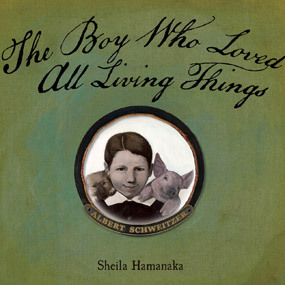 The Boy Who Loved All Living Things: The Imaginary Childhood Journal of Albert Schweitzer, Sheila Hamanaka (Ages 4-8): A sweet family album about the man whose “Reverence for Life” philosophy would win him a Nobel Peace Prize. 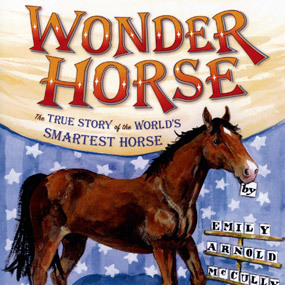 Wonder Horse: The True Story of the World’s Smartest Horse, Emily Arnold McCully (Ages 4-8): Former slave, Dr. William Key, becomes best friends with a horse and the pair become a traveling spectacle, teaching kids about kindness to animals. 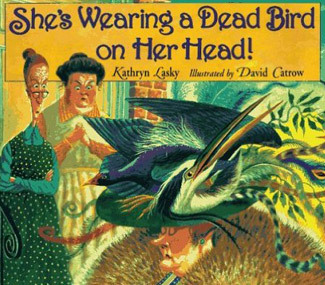 She's Wearing a Dead Bird on Her Head!, Kathryn Lasky (Ages 9-12): Two spirited women take on the killing of birds for fashion and establish the Audubon Society. 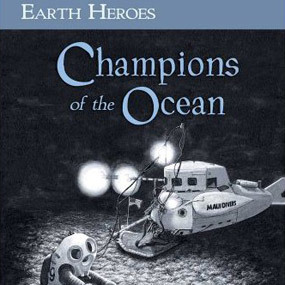 Earth Heroes Series (Ages 9-12): The only *series* we know of that portrays the activists who protect the earth’s wilderness, oceans and inhabitants. 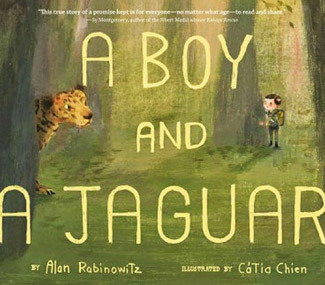 A Boy and A Jaguar, Alan Rabinowitz (Ages 4-7): Despite severe speech challenges, a boy has a gift for communicating with animals and grows up to be “the Indiana Jones of wildlife conservation”. These stories warm-the-heart and reinforce the idea that there really is something powerful, enigmatic and mutually beneficial about the human-animal bond…but we have to do our part to keep the bond intact. 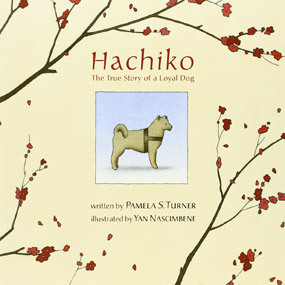 Hachiko: The True Story of a Loyal Dog, Pamela S. Turner (Ages 4-8): Based on a true story, Hachiko is one of the most incredible canine stories of devotion. 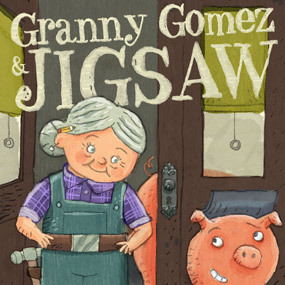 Granny Gomez and Jigsaw, Deborah Underwood (Ages 4-8): A funny and sweet tale about pigs as companions who deserve a good home and family too. 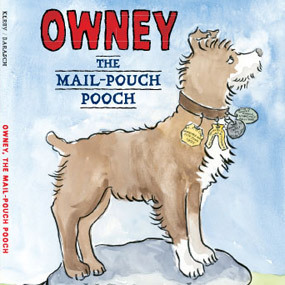 Owney: The Mail-Pouch Pooch, Mona Kerby (Ages 4-8): A look at the Postal Service’s official canine employee whose zest for travel captured hearts around the world. 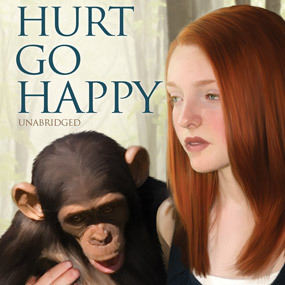 Hurt Go Happy, Ginny Rorby (Ages 9+): Deaf protagonist befriends a sign language-literate chimp and explores issues of family, communication, disability, and animal welfare. 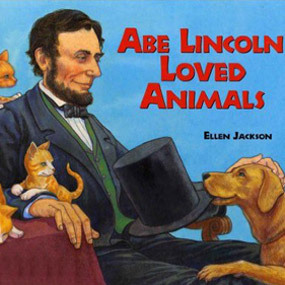 Abe Lincoln Loved Animals, Ellen Jackson (Ages 4-8): As a kid and as the president, Lincoln was kindhearted towards even the smallest of creatures, ants. 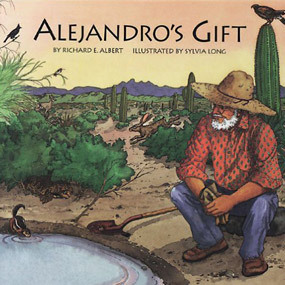 Alejandro’s Gift, Richard E. Albert (Ages 4-8): An elderly gentleman gifts a watering hole to his thirsty wildlife neighbors in his desert homeland. Talking about animal abuse, neglect or cruelty can be quite a challenge. Youth are certainly sensitive (aren’t we all? ), but they’re eager to help animals in need. These books introduce different welfare topics - with happy endings of course - and make for great conversation starters with the young ones in your life. 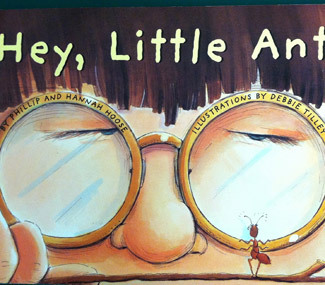 Hey, Little Ant, Phillip and Hannah Hoose (Ages 4-8): To squish or not to squish an ant? – that is the question posed in this sing-song tale. 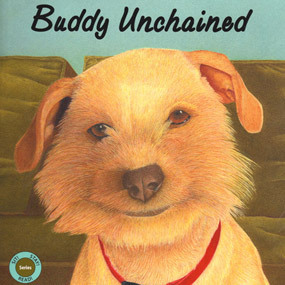 Buddy Unchained, Daisy Bix (Ages 5-8): Buddy narrates his rescue story from a neglectful home and eventual adoption by a loving family. 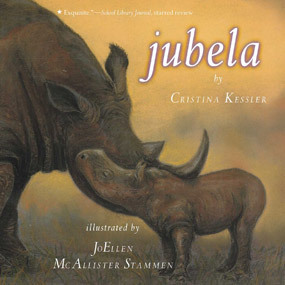 Jubela, Cristina Kessler (Ages 4-8): An infant rhino loses his mother to poachers, ventures into scenic South Africa and finds refuge at the Mkhaya Game Reserve. 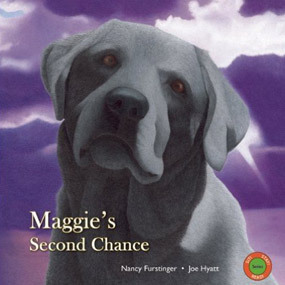 Maggie's Second Chance, Nancy Furstinger (Ages 5-8): A pregnant lab mix is left behind in a deserted house and a class of school children come to her rescue. 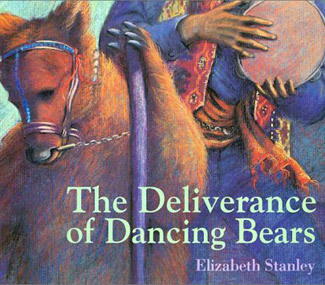 The Deliverance of Dancing Bears, Elizabeth Stanley (Ages 4-8): Spotlights an elderly man in Europe who bears witness to needless cruelty inflicted upon a dancing bear as well as to her liberation. 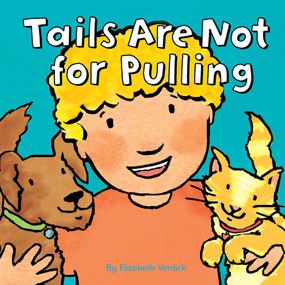 Tails Are Not for Pulling, Elizabeth Verdick (Ages 4-8): A classic that explores how companion animals communicate and shows children how to interact with them. ... And a few of our top farmed animal books for kids. 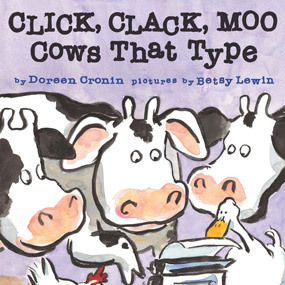 Click, Clack, Moo: Cows That Type, Doreen Cronin (Ages 3-7): The cold farm cows are on strike until they receive electric blankets. Readers will appreciate the themes of solidarity, justice and compromise. 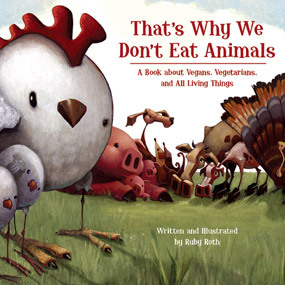 That's Why We Don't Eat Animals, Ruby Roth (Ages 4-10): An endearing animal cast of pigs, turkeys, cows, quail, turtles, and dolphins are shown in both their natural state and in the terrible conditions of the factory farm. 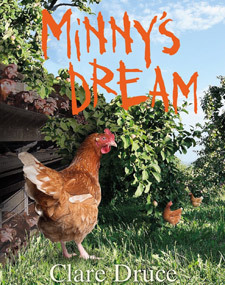 Minny's Dream, Clare Druce (Ages 8-14): A young girl unexpectedly finds herself neighboring a battery hen operation and befriending a chicken named Minny. 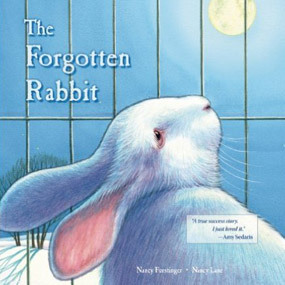 The Forgotten Rabbit, Nancy Furstinger (Ages 5-8): Bella the rabbit makes a giant leap from neglected Easter bunny to cherished animal companion. 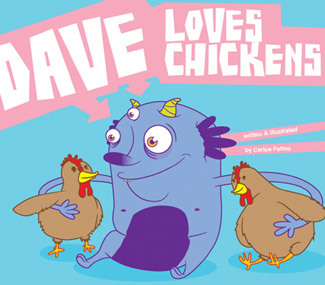 Dave Loves Chickens, Carlos Patino (Ages 4-8): Dave is a lovely monster from far far away that doesn’t understand why humans eat animals. 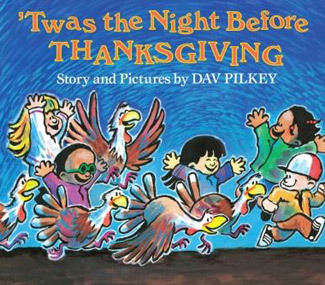 ‘Twas the Night Before Thanksgiving, Dav Pilkey (Ages4-8): After a field trip to a turkey farm, the children rescue all the birds and have veggie feasts at home. Timeless books that should be in every library. I had never heard of your organization but I have purchased many of the books you showcased for the library where I work. These are wonderful suggestions! Can’t wait to order some books for my classroom. Thank you!